When I was at school (which admittedly was a long time ago), I distinctly remember having teachers I liked, and plenty I didn’t. Without a doubt the top of my favourite teacher list was Mr Hazell. If pupils could have designed their own lessons, they would have been like Mr Hazell’s. He taught me for a year when I was aged 10 at primary school, and it was the best year of my academic life. He was inspiring, he was warm, he was enthusiastic and – occasionally – he was unorthodox. But most of all, he made learning fun. And let’s be honest, we all find it easier to do things when we find them fun and entertaining! 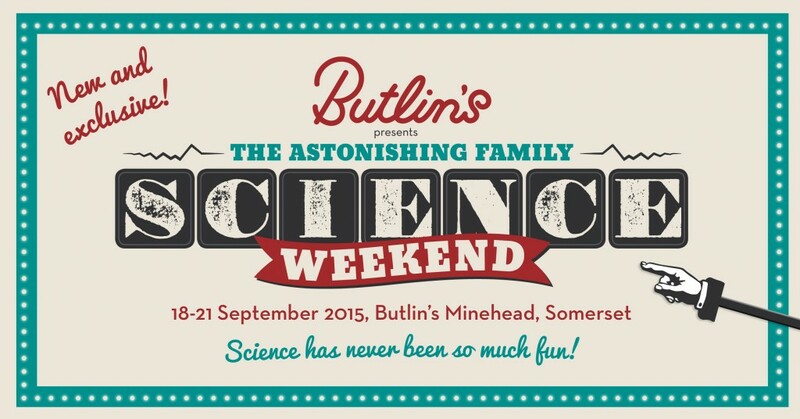 That is what stands at the heart of our new Astonishing Family Science Weekend in Minehead, from September 18 to 21 – Butlin’s wants to bring families together and show that science is fun, and when children have fun, they learn more. There will be plenty of opportunity to get involved – things to do, to take part in, to try, to experience. A couple of the most fascinating are being overseen by the team from the L’Oreal Young Scientist Centre at the Royal Institution. They will be delivering sessions called Retro Technology (how to make a pinhole camera) and Cosmetic Chemistry (how to make your own lip balm). The pinhole camera not only introduces children and young people to the science of optics and how light can be manipulated to make images, it is also a great way to help instil a deeper understanding of the roots of digital technology. And it doesn’t stop there – developing your pinhole camera photos has never been easier, with simple kitchen ingredients including mint, lemon, bicarbonate of soda and vitamin C tablets. 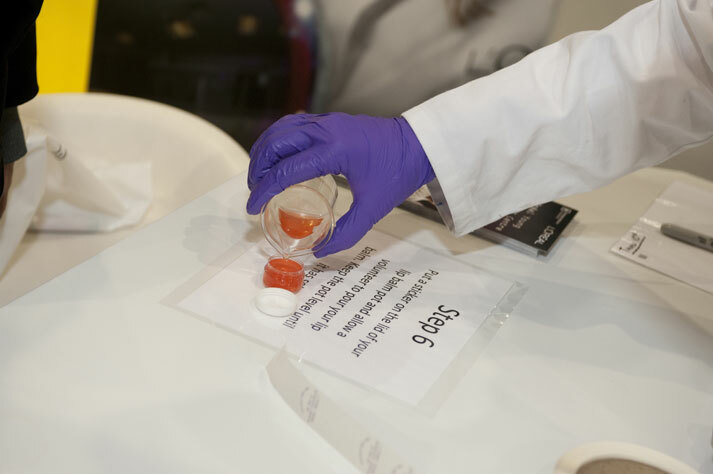 Meanwhile, the five-stage process for making your own lip balm allows guests to choose the base of their balm and to perform a foundational level chemistry practical (measuring, mixing & melting ingredients) and has an element of fun experimentation as they choose their lip balm consistency, colour, and fragrance. No one lip balm is ever the same!